Pilosocereus contains three dozen species whose geographic range extends from Ecuador in the west, Paraguay in the south, and the Florida Keys in the north. In terms of the number of species, Pilosocereus is an incredibly successful genus. The heart of its distribution lies in eastern Brazil, where our line of Pilosocereus pachycladus (azureus) is endemic. 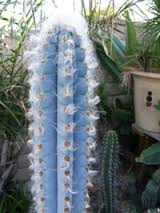 This species is known as one of the bluest cacti and we have painstakingly selected the bluest of the blue for propagation. 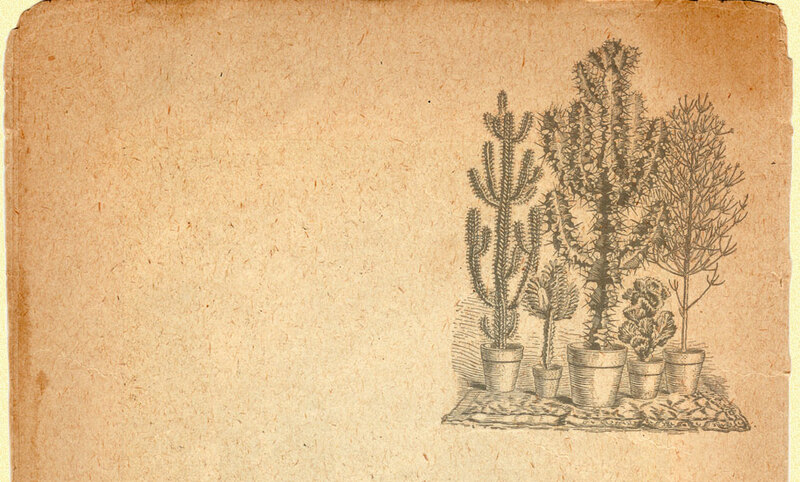 This cactus grows best with intense sun and ample watering in the summer growing season only. It will be damaged from temperatures below the 20’s so should be brought in colder climates. We offer this fantastically rare and unusual cactus in two sizes: Large, which measures 2’ long, and Medium which measures 1’ tall. We have offer this plant for a very limited time while our stock lasts. As with most of the succulents we sell, we ship these plants bare root in order to hold down shipping charges.